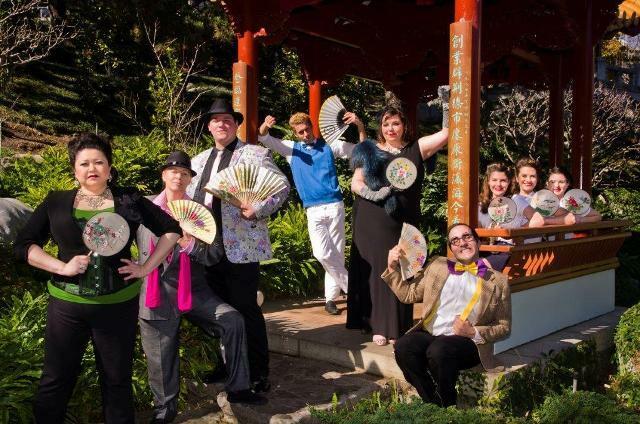 It's Chatswood Musical Society's 66th Birthday and the ideal occasion to transport audiences to Japan with the fast paced jazz comedy Hot Mikado from 22 September to 1 October at The Independent Theatre, North Sydney. 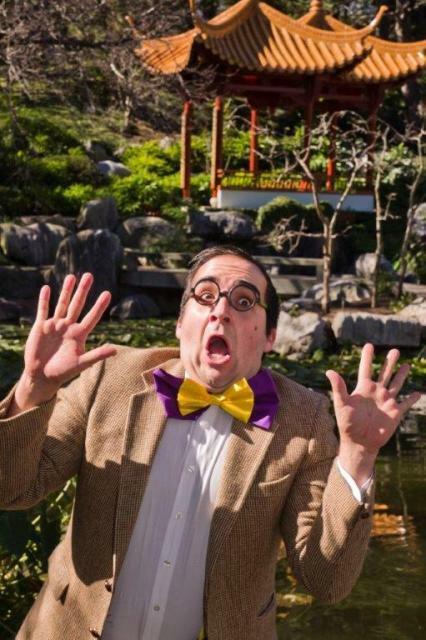 Japanese culture glides into 1940s America with Rob Bowman (music) and David H. Bell's (lyrics) fabulously funny Gilbert and Sullivan classic, The Mikado. 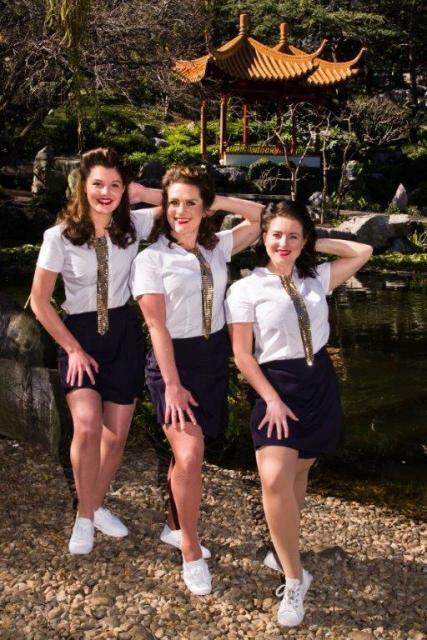 Sing along to popular musical tunes such as "Three Little Maids" in fully-fledged Andrews Sisters style and other popular big band song and dance numbers. The whole family will enjoy a fun night of comedy and musical theatre. The musical sees characters act quick on their feet as their stories twist and turn all the while still finding time to tap their toes and belt out a tune. Japanese culture meets 1940s America in a land where outlandish laws sentence people to death for almost any indiscretion, and jazz, the blues and gospel are spoken fluently. 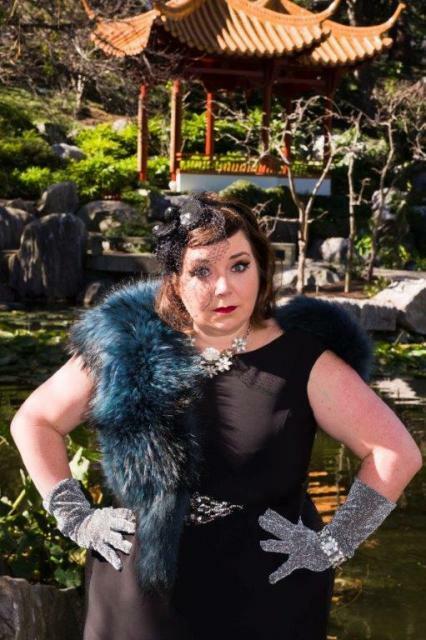 "Packed full of funny plot twists and quirky characters, Hot Mikado will be a fun night of message-free theatre; just pure enjoyment for enjoyment's sake. 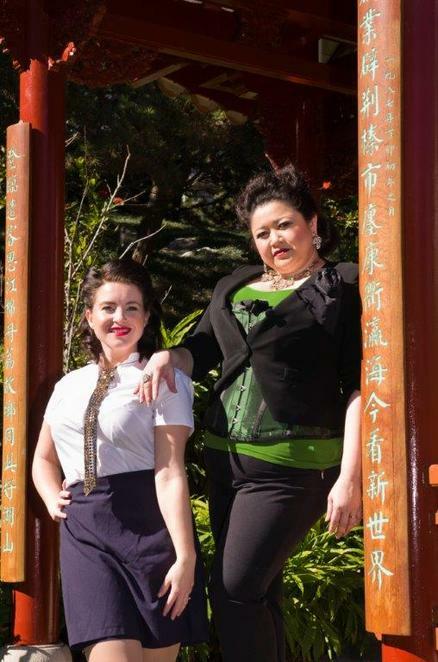 The musical is such a clever updating of the original 1885 Gilbert and Sullivan production, audiences will love the high energy routines, slap stick comedy, and lots of visual gags," said director Declan Moore. "Many previous productions have staged Hot Mikado on a large company scale, but I've always felt the show would work best with a small ensemble of talented players. 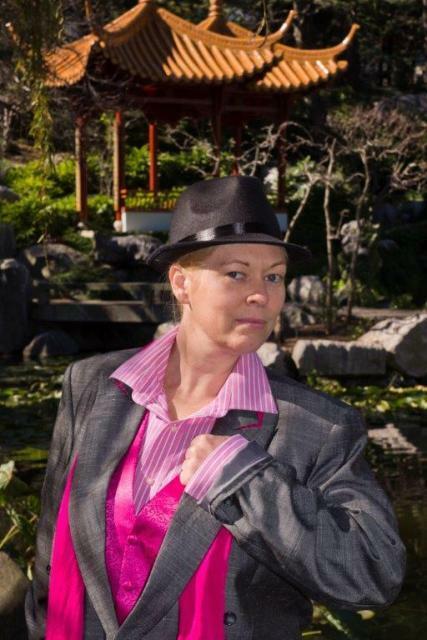 We've made an intimate production and - without giving too much away - been quite contemporary with our gender casting!" This show looks like fun, check it out!